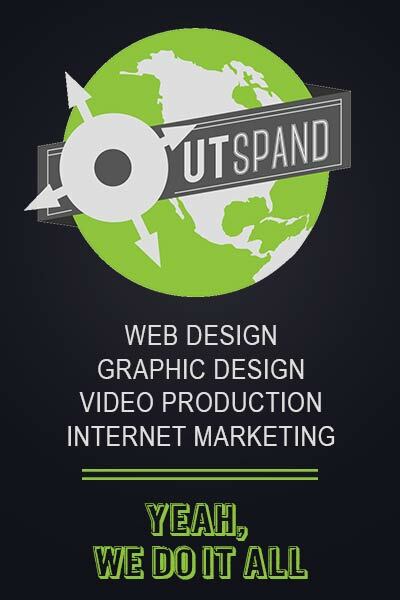 Outspand is a small business-driven branding and web design company based in South Florida. We are entrepreneurs at heart and we love to help businesses expand their reach. We are committed to helping businesses compete in this ever changing world of digital marketing. From conception to completion we can help with your logo design, branding, business cards, website, search engine optimization, email marketing and social media. Our competitive advantage is our passion for what we do. We love the process of developing new strategies to “Outspand” your business into your local community. Find the people that didn’t know your business existed and show them how you are different from your competitors! We must first determine the nature of your business and which aspects you wish to emphasize and get develop a core brand identity. We can work with the logo you have or we can re-invent it or update it. 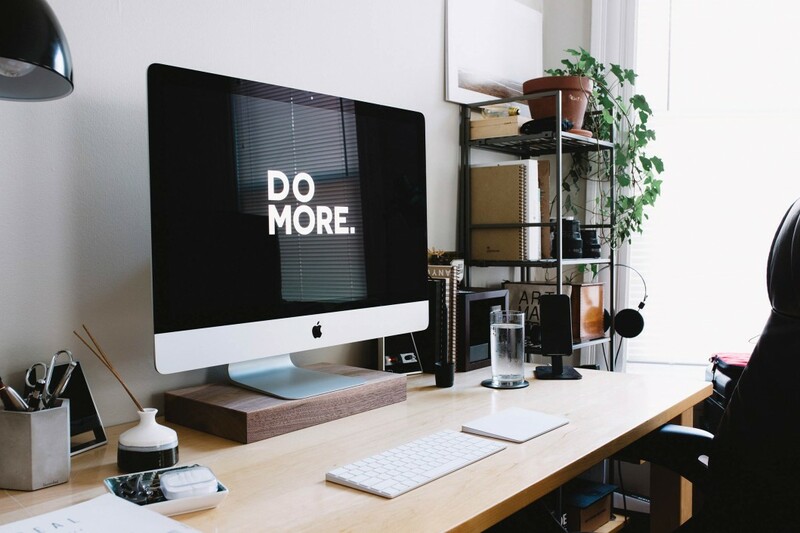 Then comes the fun part we will work with you to get the total feel of your business and company culture and translate it to a fully functional website for your business. This website will function as a listing of your business and a 24/7 marketing tool that promotes your brand’s products and services worldwide around the clock. We truly believe that every business has an advantage that they can leverage to increase their market share or make a part of their brand identity. Does your community know you as a go-to business in your field? It’s time to get out there and introduce yourself! Ask us how we can help you be found on the internet and on social media!